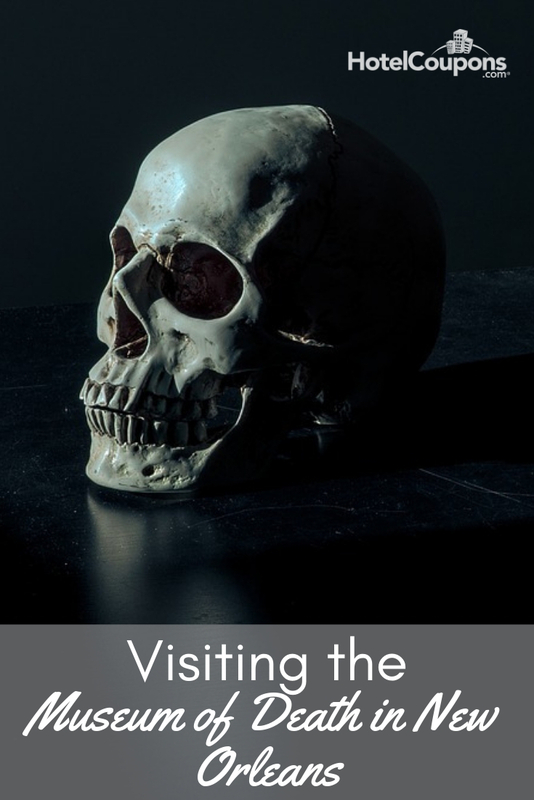 What better way to celebrate the spookiest time of the year than with a trip to one of the creepiest museums around, in a city with plenty of lore? For a long time, New Orleans has been known as one of the most haunted places in the country. So naturally, it has an entire museum dedicated to the afterlife. The original museum is actually located in Hollywood and opened in 1995, but a second location was opened two years later in the Big Easy, and it’s been creeping visitors from all around the world out ever since. 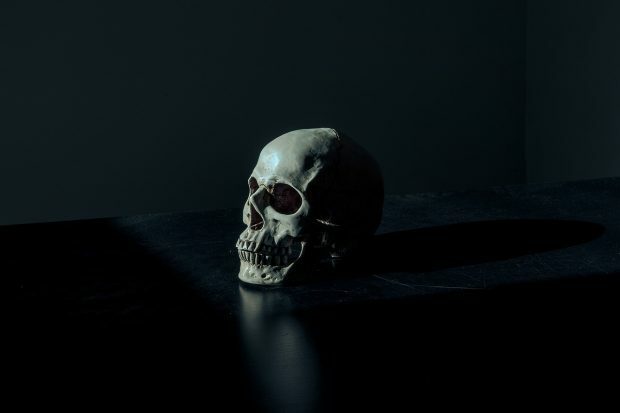 It almost goes without saying, but the Museum of Death is not for the faint of heart, and might not be the most family-friendly place to bring the little ones. However, if you’re a fan of the terrifying, morbid, and macabre, read on to find out more. If it pertains to death, you’ll find it here, and that’s not an exaggeration. 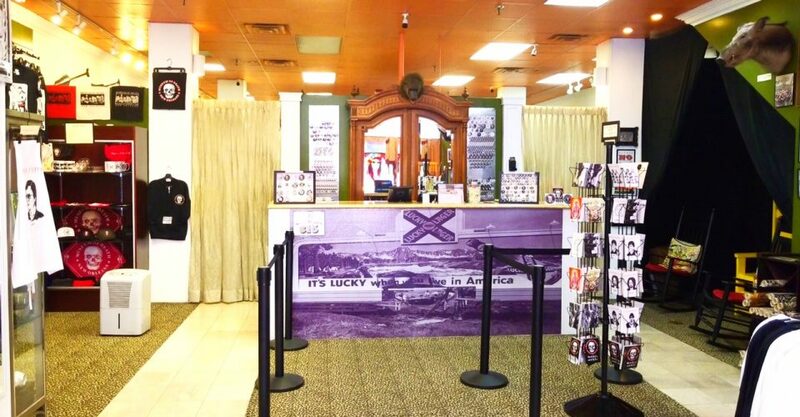 Everything from skeletons to serial killer memorabilia can be seen in the space. And you might want to eat lunch after your visit because there’s even an exhibit about cannibalism. Explore the body bag, coffin, and skull collection, antique mortician apparatuses, shrunken heads, taxidermy, and one of Dr. Kevorkian’s suicide machines. It gets even more gruesome in the museum’s theater, which runs a film that covers just about all of the ways to go in gruesome detail and autopsy videos. 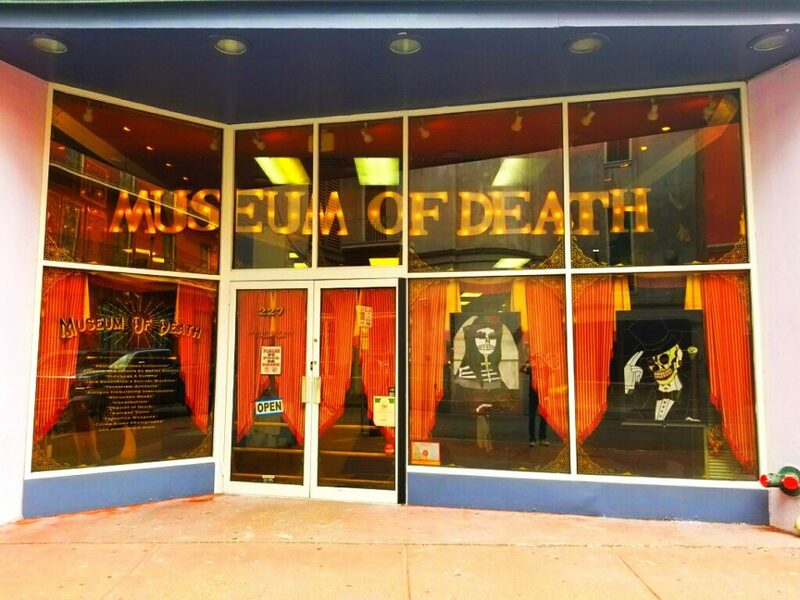 The Museum of Death is open seven days a week from 10 am to 7pm and is located on Dauphine Street in the heart of NOLA’s French Quarter. It’s an easy stop during a visit to the city. If it’s not walkable from your accommodations, you can take the streetcar to the Canal and Dauphine stop.